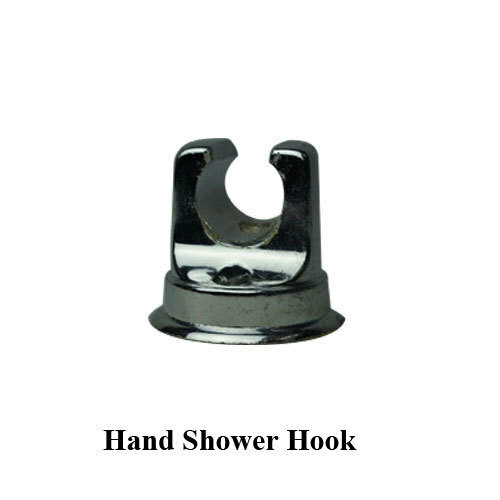 Owing to the rich industrial experience and expertise in this business, we are involved in providing Hand Shower Hook. J. S. D. Enterprise is the highly renowned firm of industry, which came into existence in the year 2016, with a view to be the foremost choice of clients. Our company's headquarter is located in Jafrabad, New Delhi, India. Started business as a sole proprietor, our company has focused its whole endeavors towards manufacturing a comprehensive range of Bathroom Shower, Overhead Shower, Square Shower, Rain Shower and Shower Hook. Our all products are designed with utmost perfection, using premium quality raw material, which have made them best in terms of their performance, reliability, quality and other vital features. We have adopted modern techniques, in order to cope up with the rising industrial challenges. In addition to this, we have adopted strict quality measures to ensure that our products are in accordance to the specific guidelines of industry.